Do you want to make a positive change in your life? 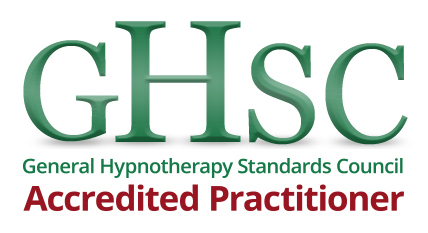 I studied Hypnotherapy for use as a method of working with my counselling and psychotherapy clients who found anxiety management and relaxation particularly difficult. It is a gentle, effective, non-intrusive way of effecting a rapid change of habit. We often find ourselves stuck in unhelpful or negative patterns of behaviour that have a detrimental effect on our mental and physical wellbeing. Quite often, our financial situation is also adversely affected. 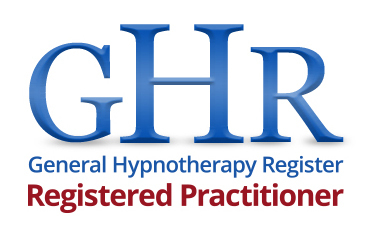 A hypnotherapist works with you to achieve a state of deep relaxation. While you relax, your conscious mind is at rest and the hypnotherapist makes positive suggestions to your subconscious mind in order to break these negative habits and introduce a more positive model of behaviour. The type of change you wish to achieve and any positive suggestions made during the session are agreed with you beforehand. You remain conscious and in control throughout the process. It is important that you are ready to make a change before committing to the process. As a counsellor and psychotherapist, I am able to support your mental wellbeing safely before and after sessions. I hold a DA Hyp. 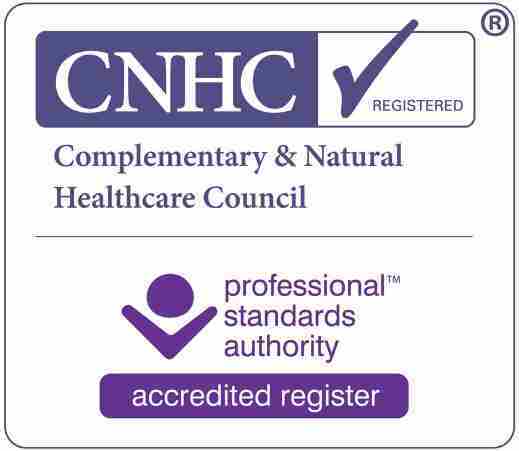 qualification, am fully insured and registered with the following organisations.